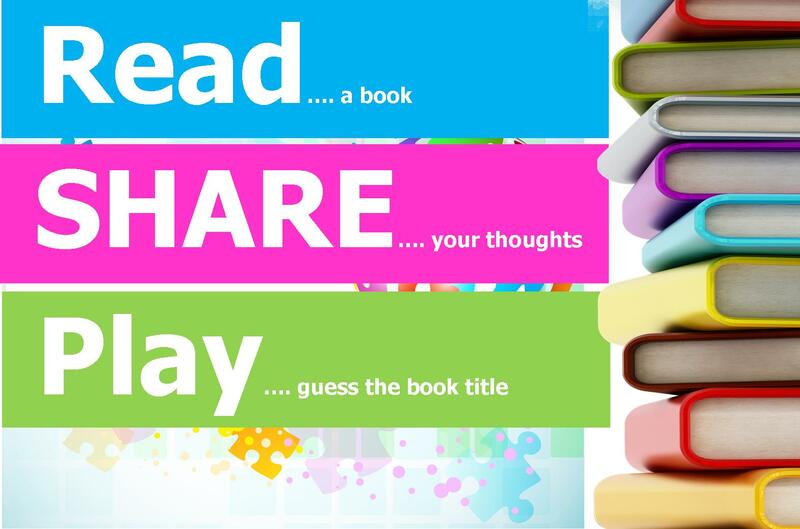 Parramatta Library’s Summer Reading Program, Read-Share-Play has come to an end! All summer long people had fun guessing the weekly Rebus Puzzles both online and in the Library. Over 280 entries were received for the weekly Rebus Puzzle – guess the book title competition with 4 lucky winners, drawn at random to receive 1 of 4 $25.00 Coles Myer gift vouchers. Book review entrants provided some great reviews and went into a draw to win 1 of 4 book bags to the value of $50. All winners have been notifed and will soon receive their great prizes. 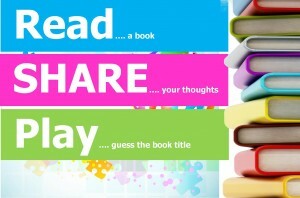 This entry was posted in Competitions and tagged Parramatta Library, Read-Share-Play, Rebus Puzzles by admin. Bookmark the permalink.